Think of this book as your tool for Enterprise Risk Management (ERM) on a beer budget. The systems presented by Gary Patterson, an experienced CFO, will help you understand the difference between the financial problems that do not get resolved and the symptoms that almost always get treated in companies. 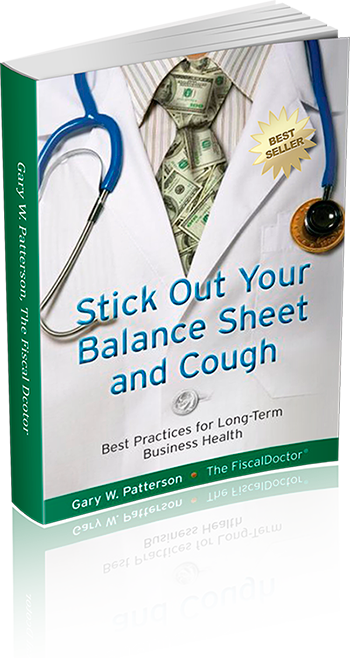 Think of this book as getting a health check on your financial systems treat problems versus the symptoms. your organization a health check-up and accelerating your career. This resource system reveals Innovative Solutions for a unique and effective “beer budget” ERM approach that middle market and growth companies can consider without breaking their balance sheets. Readers receive seven takeaway tips. The book warns of the “hidden risks” that could topple a company while offering proven methods and best practices that will help a company sustain long-term profitability. 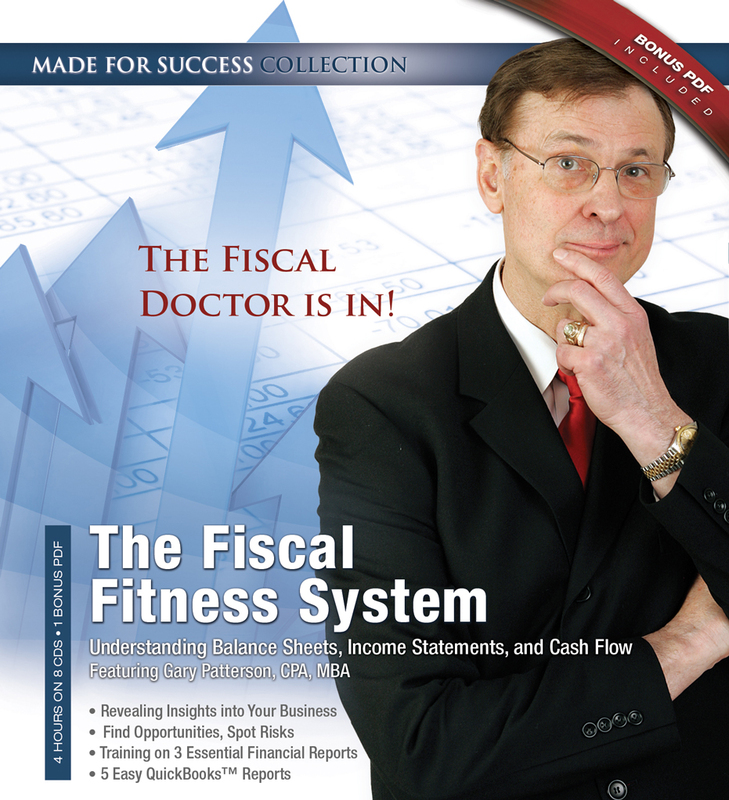 How Fiscally Fit is Your Business? 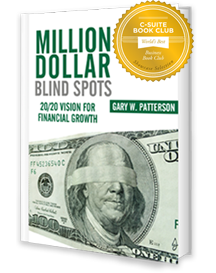 Click below for my January 18 interview for comments on risk, cash, the Embarrassment Quiz and creating peripheral vision. Risks are what really go wrong when you are not looking: stupid things like bounced checks, losing your best customers or best people when you are blindsided. 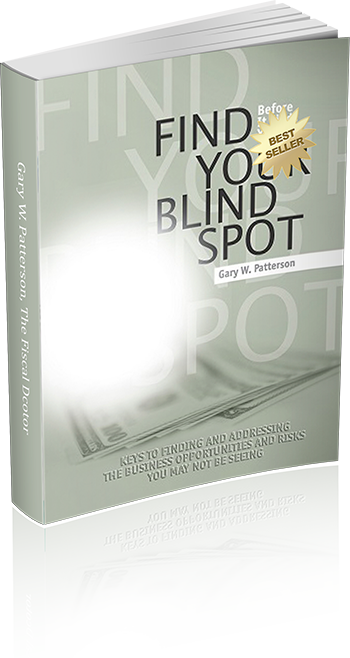 I help you create peripheral vision in your business so you are not blindsided. You need a perspective of life under the microscope and to have lived to tell the tale. Specialized Facilitation or DVD products are available in connection with a speech or joint venture partner. Call for more details at 781-237-3637.